Boston Police report arresting Branden Barrett, 30, of Canton, after, they say, officers watched him sell some drugs on Truman Parkway in Hyde Park around 3:25 p.m. on Wednesday. Read more. Coffee Break Cafe quietly opened this week on Truman Parkway at Fairmount Avenue, in the spot vacated by Bean and Cream. It's the fourth outlet for the Quincy-based coffee shop. State Police are looking for the occupant of a car that pumped repeated shot into another car around 6:15 p.m. on Truman Parkway, near Neponset Avenue, sending the driver to the hospital with non-life-threatening injuries.Read more. 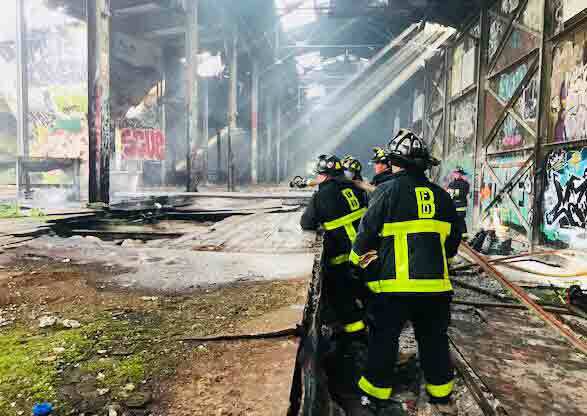 Milton and Boston firefighters responded around 7:40 a.m. to what was left of the old Mattapan Paper mill on the Milton side of the Neponset behind the Price Rite. Read more. For the second time this week, Boston Police report arresting a teenager who robbed a Hyde Park bank, then allegedly proved unable to figure out how to flee. Read more. A Boston health inspector found today that the Stop & Shop on Truman Parkway had cleaned up the mess from yesterday's overflowing floor drains and allowed the store to re-open for business. UPDATE, 4/4: Store passed a re-inspection and was allowed to re-open. A city health inspector today shut the Stop & Shop at 1025 Truman Parkway after wastewater and sewage began coming up through floor drains in the bakery, produce and deli departments and meat and produce storage and preparation areas. Read more. At Truman Parkway and Mountfair Terrace, around 9:25 p.m.
Coffee Break Cafe, which currently has coffeehouses in Quincy and Milton, announced this week it's moving into the space vacated last year by Bean and Cream on Truman Parkway at Fairmount Avenue. 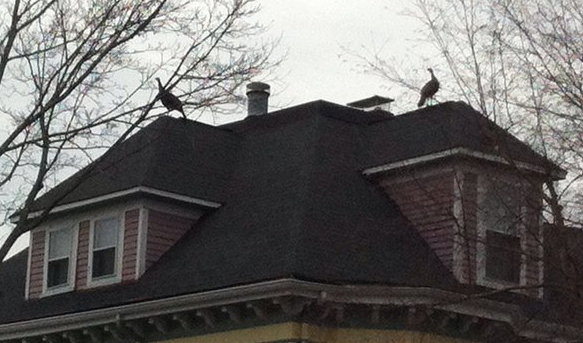 They're hoping to open by April, with hours starting at 5 a.m. The recently finished DCR repaving of Truman Parkway in Hyde Park included the creation of a bike lane on the southbound side. But as Vivian Gerard discovered and photographed yesterday morning, motorists responded to the new lane by ignoring it. It's especially bad in front of the apartment building at 605 Truman, just before Fairmount Avenue, but a quick drive at lunchtime today showed both car owners and truck drivers ignoring the lane south of Fairmount as well. The Board of Appeal yesterday approved a developer's plans to turn the former Parkwell nursing home at 735 Truman Parkway into 46 apartments. Read more. Bean & Cream, 680 Truman Parkway, which opened six years ago, closes its doors for the last time today. The family that owns the shop, along with Cappy's Pizzeria and, in fact, the block of stores both are in, is advertising the space as available for use as a cafe. Cappy's, long a Fairmount Hill institution, will remain open. A roving UHub photographer captured the scene on Truman Parkway around 3 p.m. The Bulletin reports a developer wants to convert the former Parkwell Nursing Home on Truman Parkway into 46 apartments. The Blue Hills Bank branch at 1065 Truman Parkway was held up around 2 p.m. by a light-skinned black or Hispanic man, late teens or 20s, about 5'7" and wearing a maroon top. 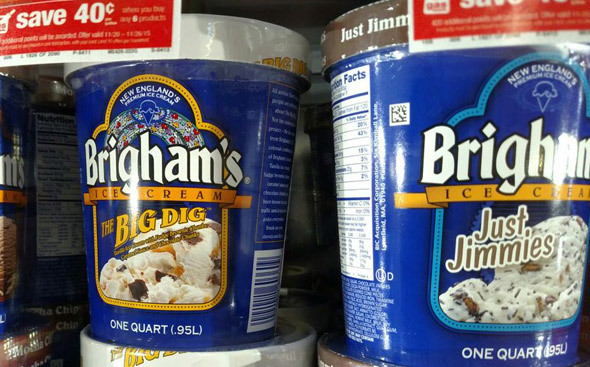 Sure, Brigham's no longer exists as a company, and the Big Dig's been over for awhile now, but you can still get Brigham's Big Dig ice cream at the Stop & Shop on Truman Parkway in Hyde Park. It's the only quart-sized ice cream that'll take you over 15 years to finish. Save Our Streets and the Hyde Park Arts Association held their annual arts festival at the Martini Shell on Truman Parkway today. 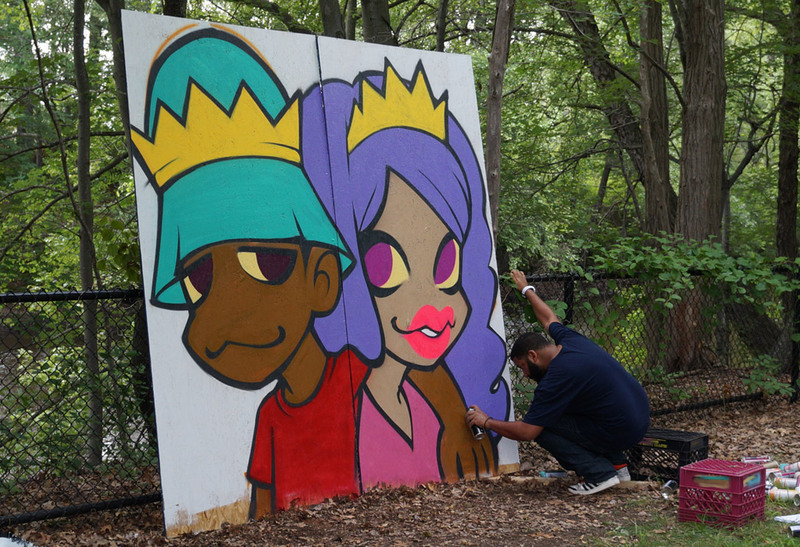 In the afternoon, local artists duked it out during a Battle of the Arts - they had three hours to paint a prize-winning work. As they painted, residents took turns dancing, singing and playing instruments on the shell itself: Read more.